Today in 1924 the first around the world flights left Seattle, Washington (as a group). Three of the four planes completed their flights taking 354 hours and forty seven minutes of flight time to return to Seattle. The trip actually lasted until September, because the planes stopped many times along the way. 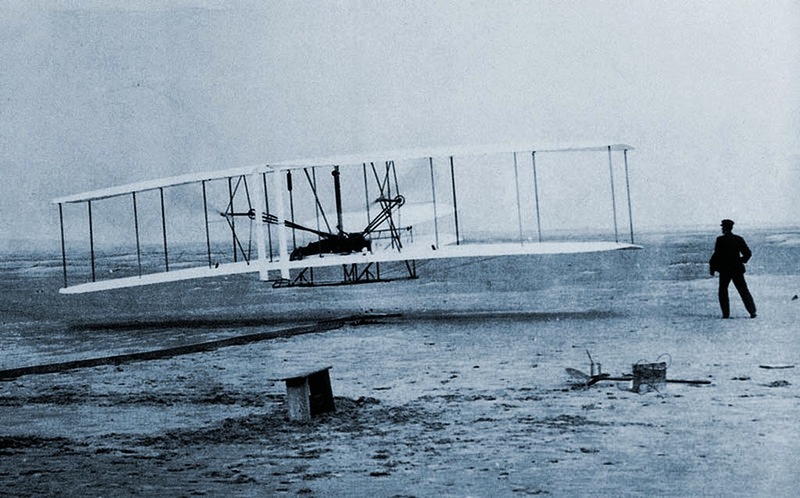 Around the world only 21 years after the Wright Brothers managed the first successful plane flight of 20 feet for 12 seconds. The first brain aneurysm treated by surgical clipping was in 1937. The first attempts at chemotherapy involved World War II mustard gas derivatives in the early 1950's. The first heart transplant happened in 1967, last year 2,174 were performed in the United State alone, thousands more world wide. My last intravenous treatment for anemia involved a new drug that was approved by the FDA at the beginning of this year. It can treat me with a higher dose in a shorter treatment cycle and has less dangerous side effects. For any number of illnesses, there are ongoing, possibly revolutionary, drug trials starting every day, advances in cutting-edge technology and approvals for treatment options are constantly changing, and people are surviving things they couldn't have survived even five to ten years ago. Just as fighting to survive changes us, modern medicine is continually changing and evolving as it fights for deeper understanding, advancing treatments, and finding the cures to help more of us survive. Maybe tomorrow, there will be a new treatment to help your pain go away. Maybe tomorrow, the drug you need to survive longer will be approved. Maybe tomorrow the cure you are searching for is found. Maybe tomorrow... maybe the next day. Do not give up. Do not lose hope. We have all come a long way and are not done yet. Today I hurt. Maybe tomorrow I won't. May all of our tomorrows hope for better tomorrows after that.